San Francisco firefighters safely rescued two siblings from a cliff near Lands End in San Francisco Thursday night. 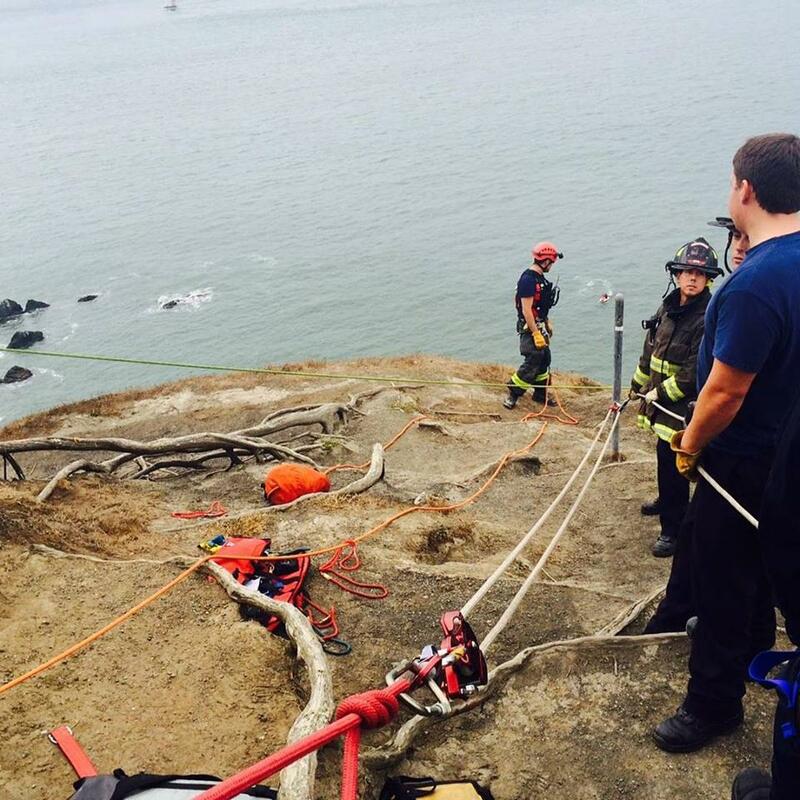 San Francisco fire rescue crews were at Lands End trail where two siblings were stranded on the cliff. KY7 HD was overhead and captured the teens hanging on to the cliff that was crumbling. Rescue boats in the water were on the scene to help the hikers off the cliff safely. Virginia, the 16-year-old sister, and her 15-year-old brother said one of them dropped a cellphone when they were hiking and when they went to retrieve it they became stuck. The teens used another cellphone they had on them to call 911 and their parents. 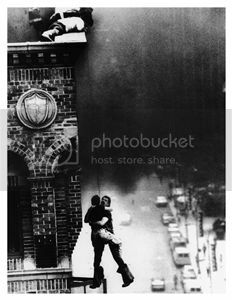 They waited an hour before they were rescued by firefighters. Virginia said there were moments when she thought her life was in danger. “When you’re crouching on the edge of the cliff, every little slip feels like you could go careening off any second,” she said. She said learned a valuable lesson about not going off the marked trails because it’s a lot scarier and steeper than it looks. The teens were evaluated on the scene and released to their parents.